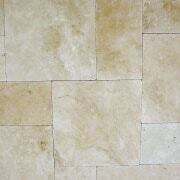 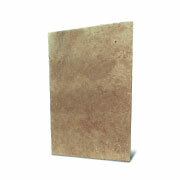 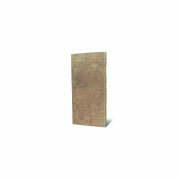 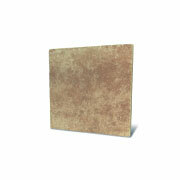 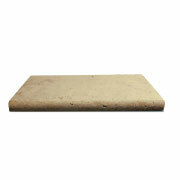 Our select-cut travertine offers an upscale appearance that instantly welcomes and defines your space. 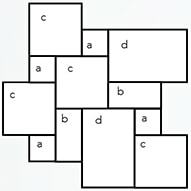 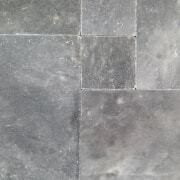 These multi-shape tiles give you a random pattern that adds visual interest. 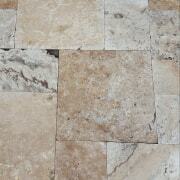 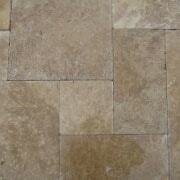 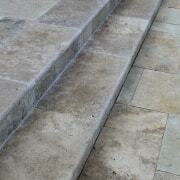 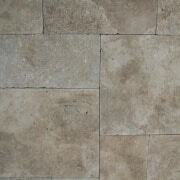 Border with a contrasting travertine or tumbled paver to add additional dimension to the space. 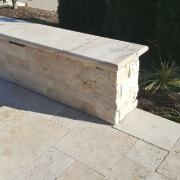 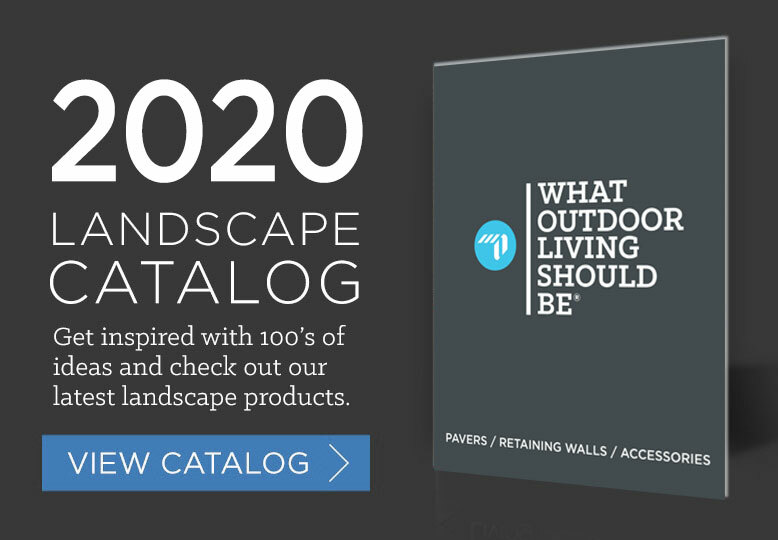 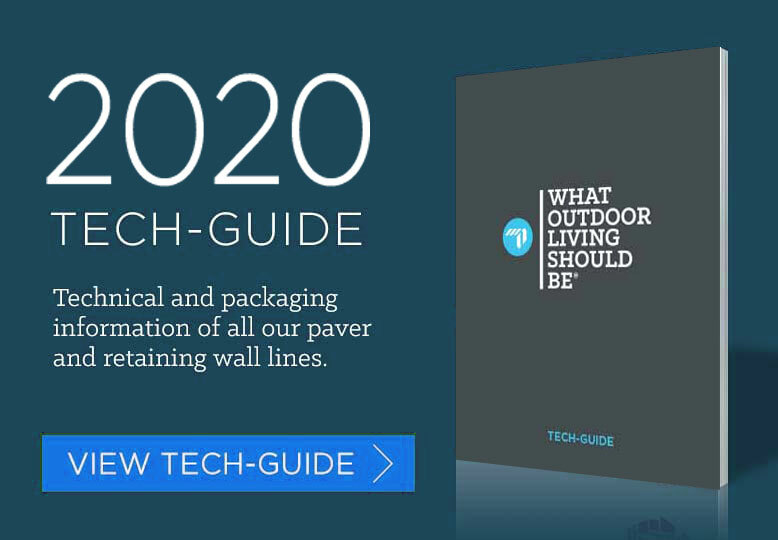 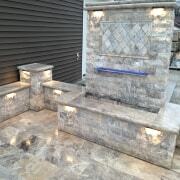 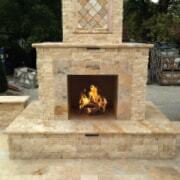 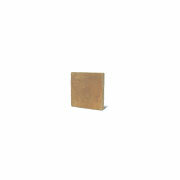 Select-cut travertine is perfect for climates that experience freeze-thaw cycles.